During the multi-national GulfShield military exercise, Royal Saudi Air Force revealed its new RC-135 Rivet Joint SIGINT (signal intelligence) aircraft equipped with an extensive array of sophisticated electronic intelligence gathering equipment. The aircraft has been modified from an RSAF Boeing RE-3A SIGINT aircraft with serial no 1901. 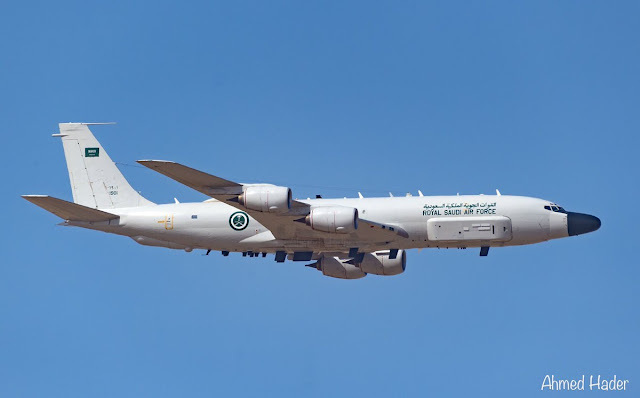 The Kingdom is believed to have modified up to three of its KE-3A tanker/cargo aircraft into the Boeing RE-3A tanker Tactical Airborne Surveillance System (TASS) including one RE-3B Improved Tactical Airborne Surveillance System (ITASS). One RE-3A with registration 1901 and one RE-3B ITASS with registration 1902 has been publicly known. 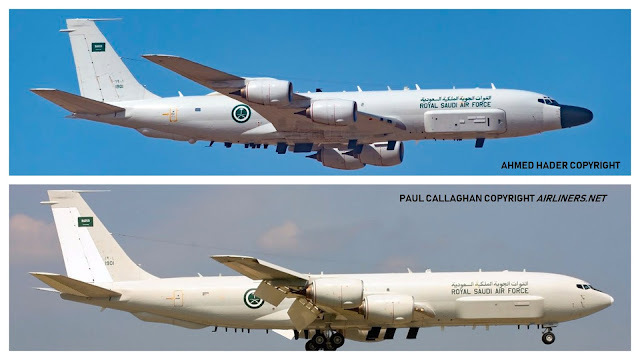 The RSAF RE-3A 1901 has been now modified with the RC-135's distinctive hog nose radome and additional SIGINT capabilities. Rivet Joint's on-board sensor suite allows the mission crew to detect, identify and geolocate signals throughout the electromagnetic spectrum with ease up to 130 nautical miles (240 km) away. The mission crew can then forward gathered information in a variety of formats to a wide range of consumers via Rivet Joint's extensive communications suite. The improved SIGINT capabilities of the aircraft will aide RSAF air strikes targeting Houthi militia in Yemen. The Rivet Joint/RE-3A aircraft is based on a high-altitude version of the Boeing C-135 transport aircraft, in turn a militarized version of the Boeing 707. The RSAF E-3A already featured antenna cheek fairings on both sides of its forward fuselage; a multi-element, Multiple Communications Emitter Location System (MUCELS) - type array below its centre fuselage; a multi-element blade aerial farm below its rear fuselage; Infra-Red (IR) countermeasures sources built into the rear sections of its engine pylons; a dorsal array that included a wire aerial and at least seven blade antennas. 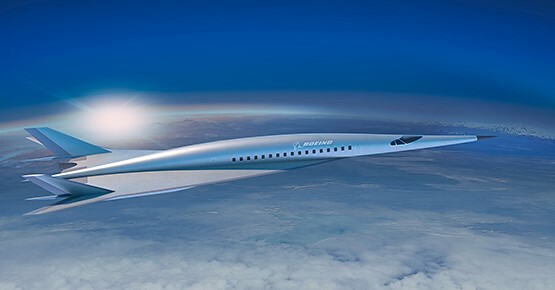 The aircraft is powered by four CFM-56 turbofan engines. The RC-135 Rivet Joint aircraft is operated by US Air Force and British Royal Air Force(Airseeker).